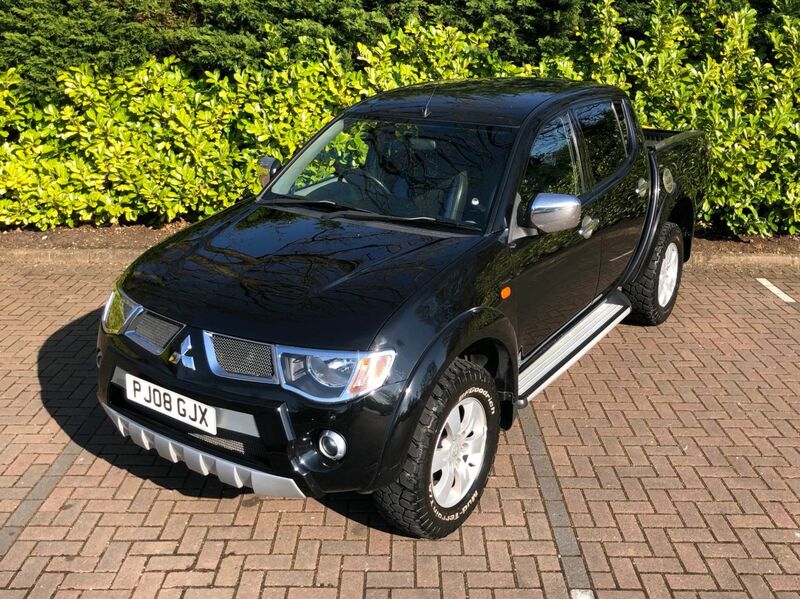 Nice spec Mitsubishi L200 Animal edition. 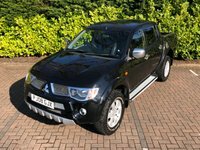 AUTO, Full leather, sat nav, Roller shutter over the bed. Long MOT. Odd mark here and there as to be expected for this type of vehicle.